The Dalai Lama won the Nobel Peace Prize in 1989, in recognition of his nonviolent campaign to end the Chinese occupation of Tibet. On October 5, 1989, the Dalai Lama won the Nobel Peace Prize in recognition of his nonviolent campaign to end the Chinese occupation of Tibet. The Dalai Lama is the title of Tibet’s traditional spiritual (Buddhist) and political leader. 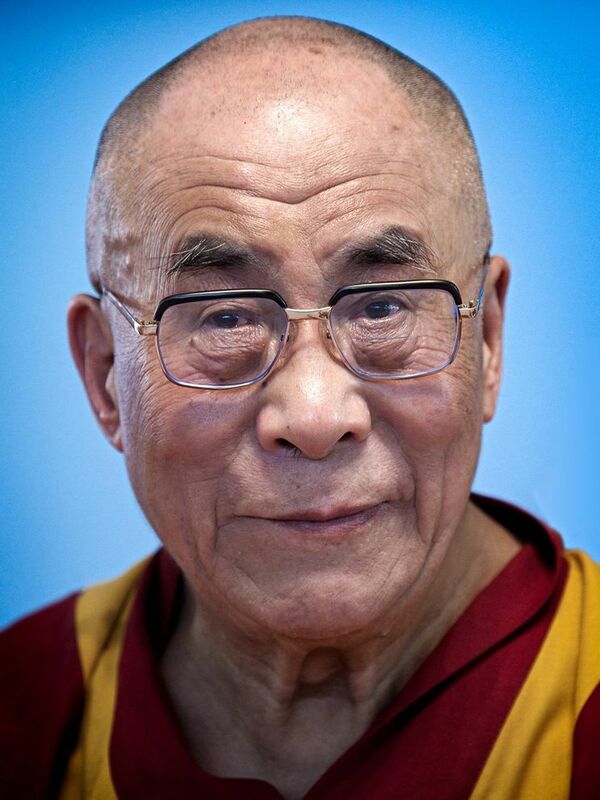 Tenzin Gyatso, winner of the Nobel Peace Prize, is the 14th Dalai Lama. After a failed uprising against Chinese occupation in 1959, the Dalai Lama and the entire Tibetan government were forced into exile. The Tibetan government-in-exile remains in Dharamshala, Himachal Pradesh, India. The bodhisattva of compassion, the Dalai Lama has since used nonviolent methods to support the rights of Tibetans and other marginalized groups around the world. in the Buddhist religion, a person who has achieved the highest spiritual enlightenment, but who postpones nirvana in order to help others. having to do with sympathy and a desire to help others. award recognizing the contributions of a person or organization to "work for fraternity between nations, for the abolition or reduction of standing armies and for the holding and promotion of peace." religious song, often a traditional folk melody. flat, elevated landform located in Tibet, China, and India. Also known as the "rooftop of the world."